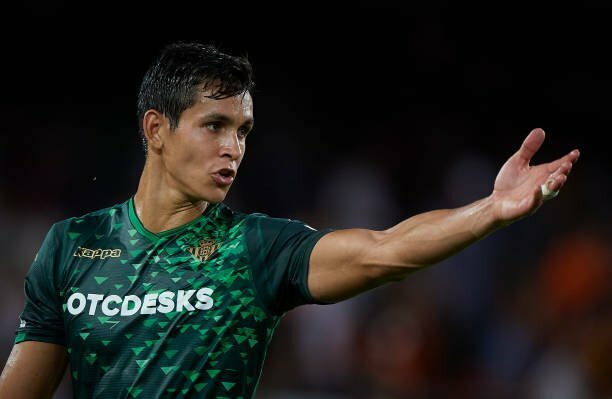 Arsenal are interested in signing Real Betis’ Aissa Mandi to solve their defensive frailties. Unai Emery is struggling for defensive options following long-term injuries to Rob Holding and, most recently, Hector Bellerin, while Laurent Koscielny is still returning to match fitness. The Gunners boss would like to bring in a centre-back and has identified Mandi as a possible solution, according to Spanish publication El Desmarque. Emery is thought to be a big fan of the 27-year-old, who has played 20 times in La Liga this season for Real Betis. However, Real Betis have made it clear that any interested clubs who want to sign Mandi this month will need to pay his £26million buyout clause. This is a big problem for Arsenal as they are restricted to making loan signings this month, unless of course they sell. Mandi has played mainly as a centre-back this season but can cover both full-back positions and would be a useful addition to the Arsenal squad.